San Juan Bay is a rich natural environment with a variety of species, but the main quarry is the “Silver King”, aka tarpon. The fishing is great every month of the year, and the conditions in San Juan Bay are perfect for consistent and often spectacular tarpon fishing. 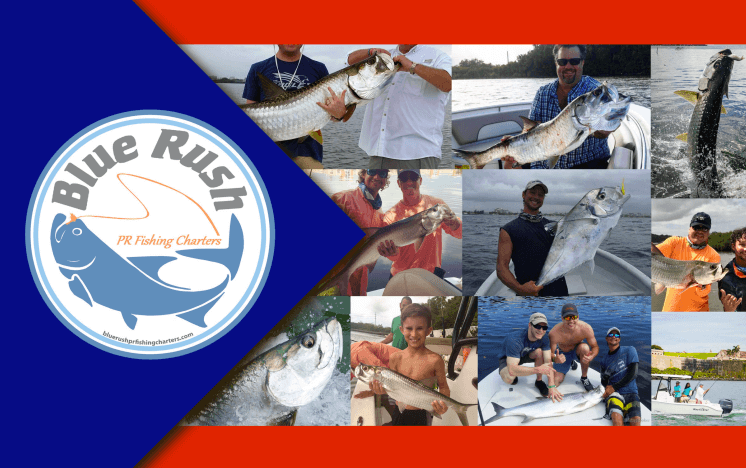 Blue Rush gives clients the option of using spinning rods or fly gear. 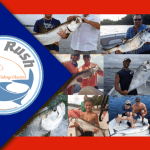 Blue Rush also offers reef fishing, and the north coast of San Juan offers a complex reef system that is home to a wide variety of gamefish. The captains are always “rigged and ready” with everything from 15lb braid spinning rods to 50lb vertical jigging outfits. This is action-packed fishing, with possible catches including African Pompano, king mackerel, blackfin tuna, jacks, and a variety of snapper for the dinner table. All of this great fishing takes place against the backdrop of one of the most interesting historical coastlines in the world, with 16th century forts and castles overlooking some of the fishing grounds. 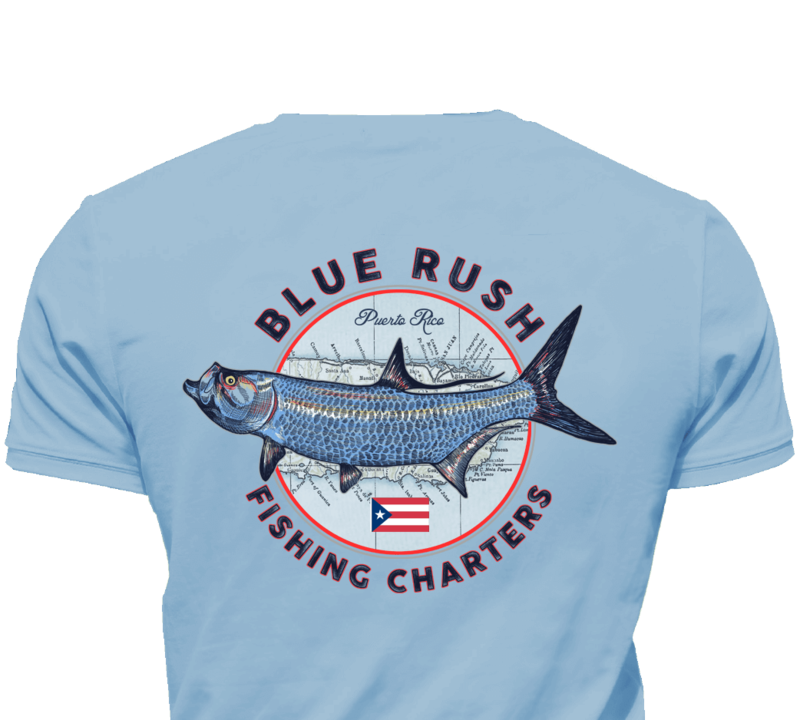 If you’re stopping by on a cruise or you are lucky enough to stay for a while, Blue Rush is your Puerto Rican connection for great tarpon and reef fishing!